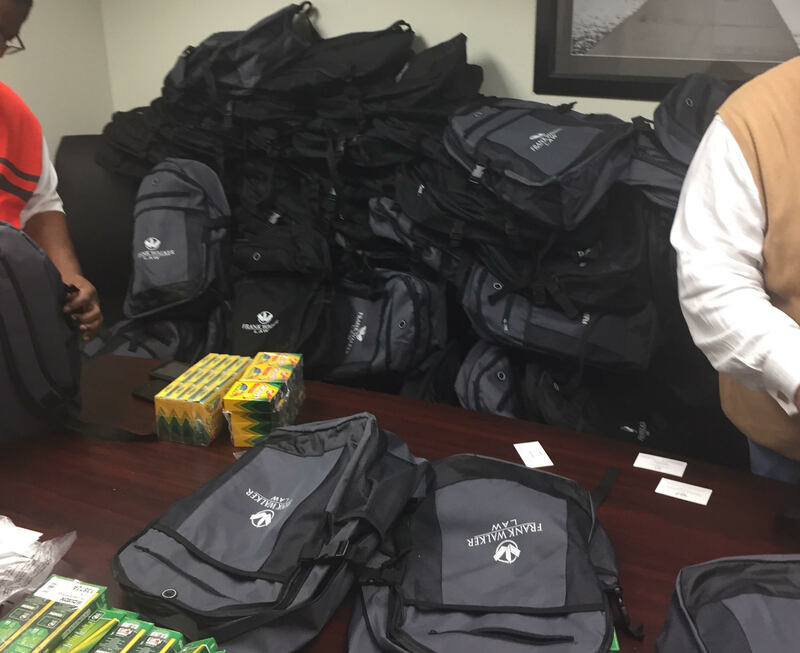 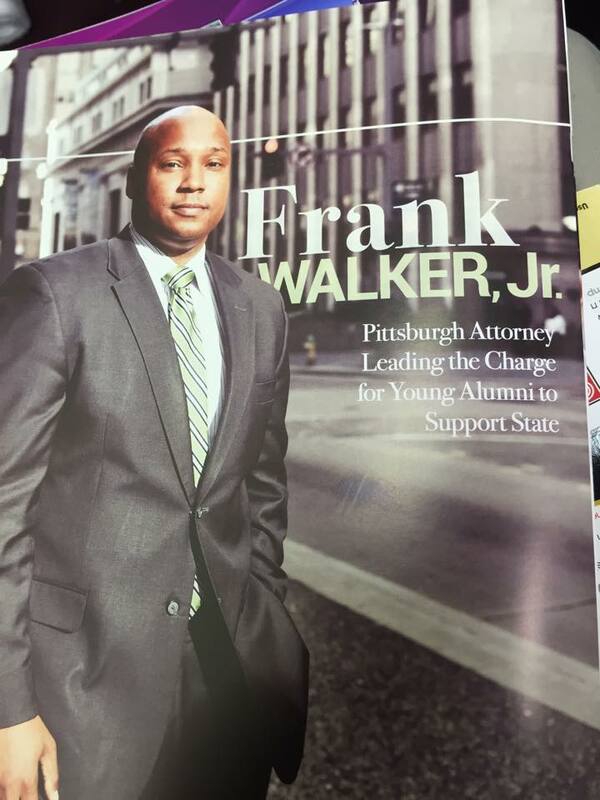 Pittsburgh Criminal Defense and Injury Attorney, Frank Walker of Frank Walker Law, was recently featured in the West Virginia STATE for his Philanthropic efforts towards his Alma Mater, West Virginia State University. 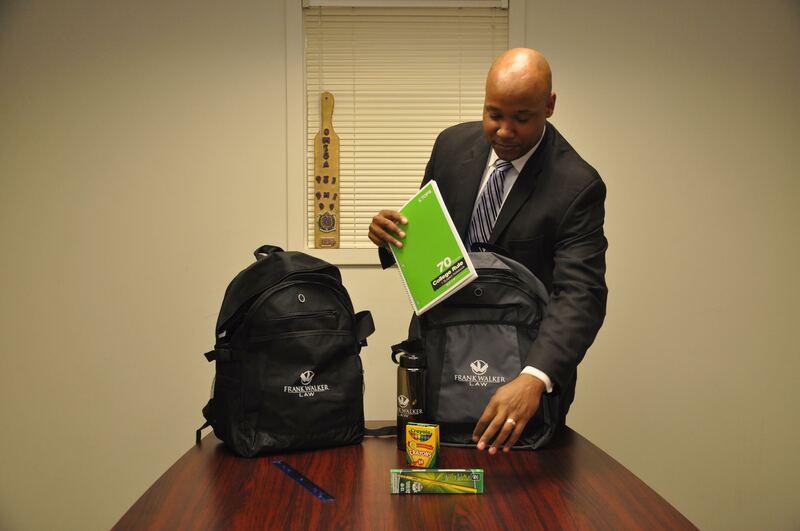 The West Virginia State Magazine is dedicated to the Alumni, Students and Staff of West Virginia State University and highlights the happenings with WVSU to the many Alumni around the World . 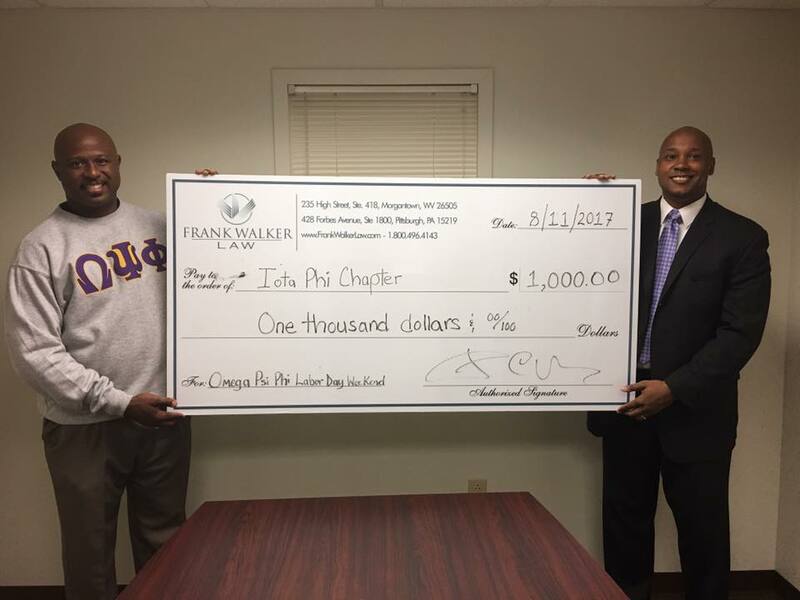 Attorney Walker was interviewed due to his financial gift to the ongoing “Realizing the Promise, Deliver the Future” $18 Million Dollar fundraising campaign.